On many genealogy blogs, Tuesday is Tombstone Tuesday - bloggers share photos of their ancestors' tombs, or otherwise write cemetery related blog posts. 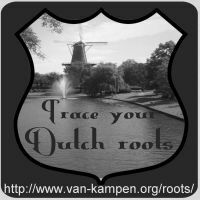 On Tombstone Tuesdays, Trace your Dutch roots posts articles related to Dutch cemeteries, burial practices, or individual graves. 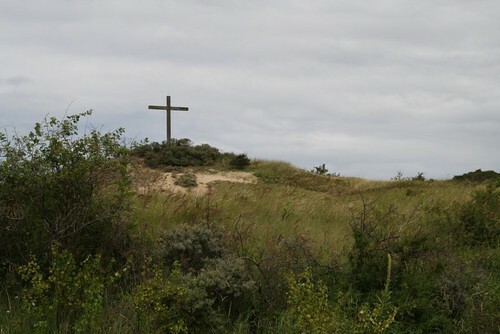 Today: A war cemetery in the dunes. 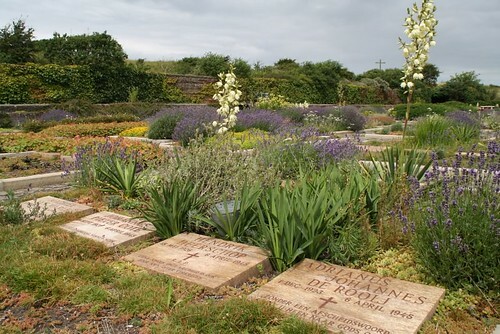 This small but beautiful cemetery, in the dunes of the national park Zuid-Kennemerland, is the final resting place of 373 resistance fighters who gave their lives in the second world war. Many of these resistance fighters were caught, taken to the dunes, and executed by a firing squad. 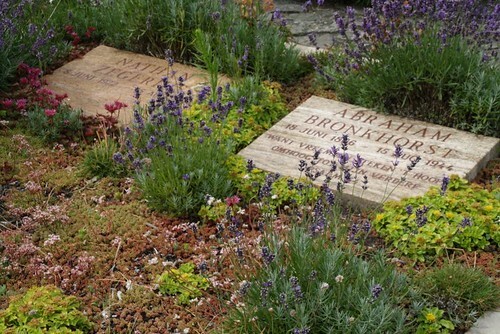 Their bodies were left behind, or buried on the spot. 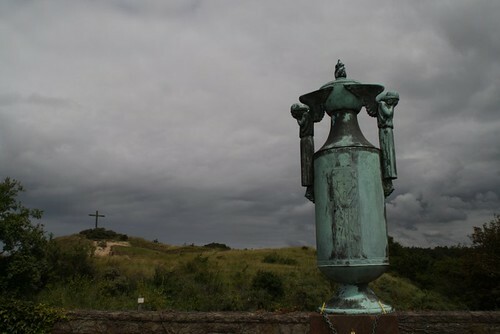 After the war they were reburied here. Among the people buried here are a few people of renown (at least in Holland), like Hannie Schaft (the only woman buried here), Gerrit van der Veen, Johannes Post, and Walraven van Hall. 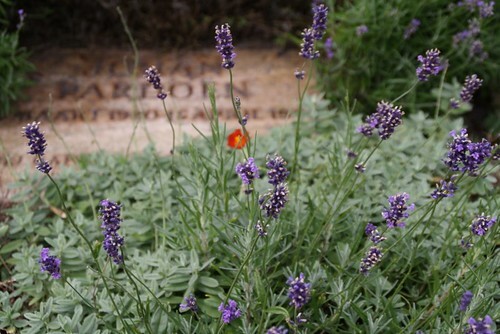 The cemetery is an erebegraafplaats (cemetery of honour), which is the equivalent of a military cemetery for civilians. 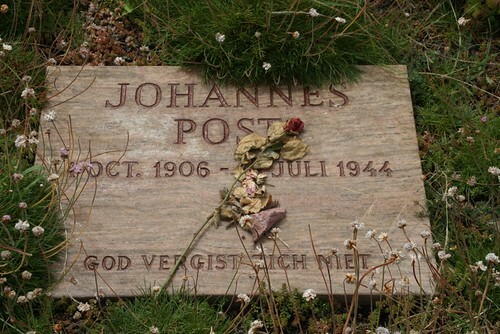 I've been there, it is one of the most beautiful cemeteries in Holland. The reason it is there is not so beautiful, to put it mildly.